Renovate, remodel or rebuild. Possibilities are endless. Over 7, 000 sq ft of level land. Use your imagination to make this your dream home. Located in a cul-de-sac makes this home very private. Ask about seller financing with 10% down. 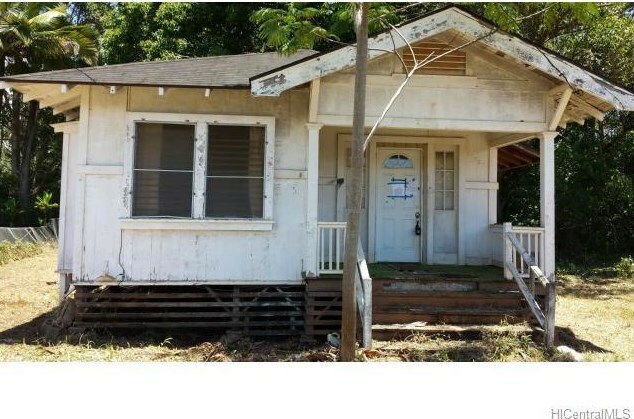 1975F Alai Place #4, Wahiawa, HI 96786 (MLS# 201329824) is a Single Family property that was sold at $282,500 on September 18, 2013. Want to learn more about 1975F Alai Place #4? 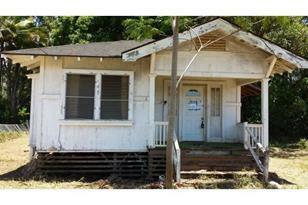 Do you have questions about finding other Single Family real estate for sale in Wahiawa Heights? You can browse all Wahiawa Heights real estate or contact a Coldwell Banker agent to request more information.